Higher prices aren’t solving the woes of the world’s largest listed oil company. It missed earnings expectations in the first quarter as production declined. 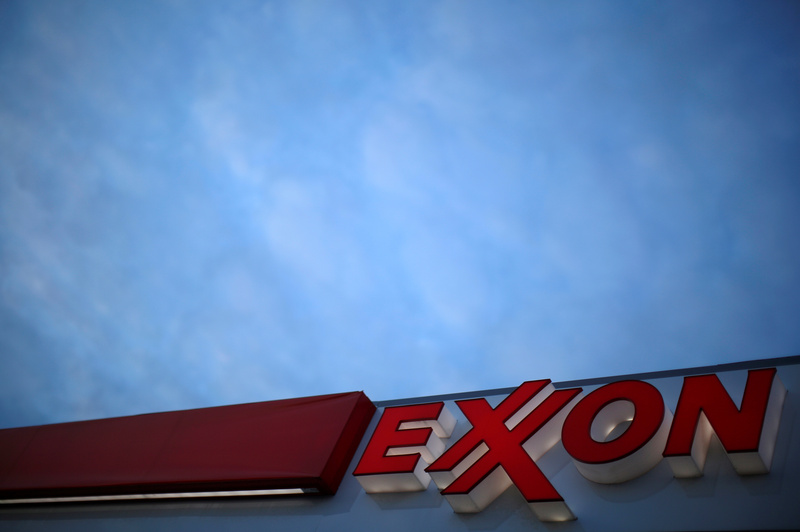 Exxon’s focus on long-term projects may yet pay off. But investors seem less confident and competitors are passing it by. Exxon Mobil said on April 27 that it earned $4.65 billion in the first quarter of 2018, up 16 percent from the same period a year earlier. At $1.09 a share, earnings of the world’s largest publicly traded oil company fell short of the mean estimate of sell-side analysts of $1.12 cents a share, according to Eikon. On April 25 Exxon said that it was boosting its quarterly dividend 6.5 percent to 82 cents per share. It was the 36th year in a row the company increased its payout. On the same day, Chevron said it earned $3.6 billion in the first quarter, or $1.90 per share. Analysts’ consensus estimate was for $1.48. The company said that total oil-equivalent production in the quarter increased by 6 percent from a year earlier, to 2.85 million barrels of oil per day.